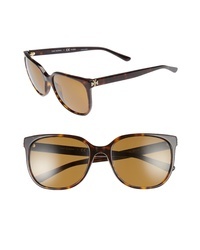 Tory Burch Reva 56mm Polarized Square Sunglasses $220 Free US shipping AND returns! Tory Burch Stacked T 55mm Round Sunglasses $155 Free US shipping AND returns! 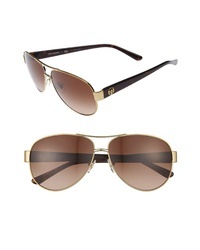 Tory Burch 59mm Metal Aviator Sunglasses $155 Free US shipping AND returns! 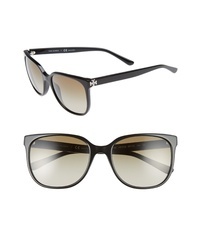 Tory Burch 53mm Rectangle Sunglasses $155 Free US shipping AND returns! 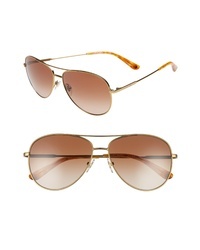 Tory Burch 60mm Aviator Sunglasses $170 Free US shipping AND returns! 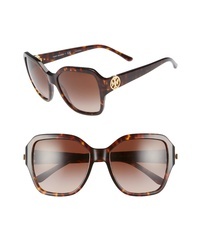 Tory Burch 57mm Polarized Sunglasses $195 Free US shipping AND returns! 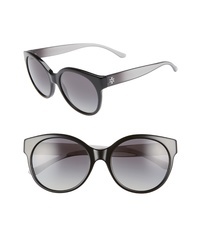 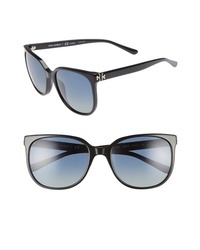 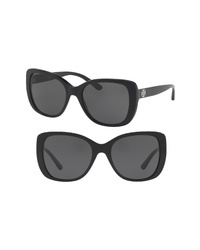 Tory Burch 57mm Gradient Sunglasses $155 Free US shipping AND returns! 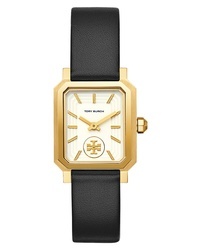 Tory Burch Phipps Leather Watch $250 Free US shipping AND returns! 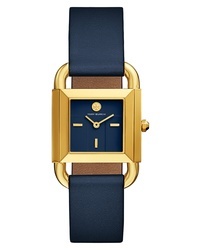 Tory Burch Robinson Leather Watch $225 Free US shipping AND returns!